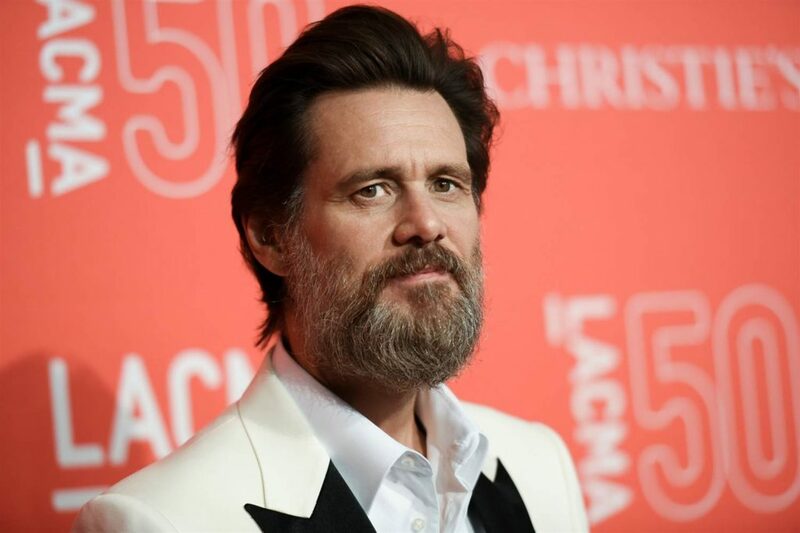 Actor Jim Carrey is expected to face a trial over the suicide of his former girlfriend Cathriona White (September 2015). White, 30, was found dead after overdosing on prescription drugs. Carrey and White started dating after meeting on set in 2012. They split in late 2013. The Press Association is now reporting that White’s mother, Brigid Sweetman, and estranged husband, Mark Burton, are both suing Carrey in wrongful death suits, claiming that he provided White with the prescription drugs that she overdosed on. A judge at LA Superior Court ruled on Wednesday (May 31) that the case would go to trial and could last as long as 20 days. Carrey’s lawyer asked the judge to throw the case out of court, arguing that his client would find the trial “very painful”. Carrey denies the “malicious” and “predatory” allegations.